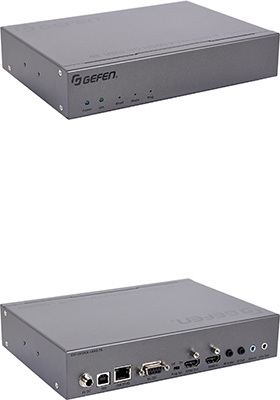 Gefen Gen 2.0 AV over IP products have been specifically designed for use with Gefen Syner-G™ software. 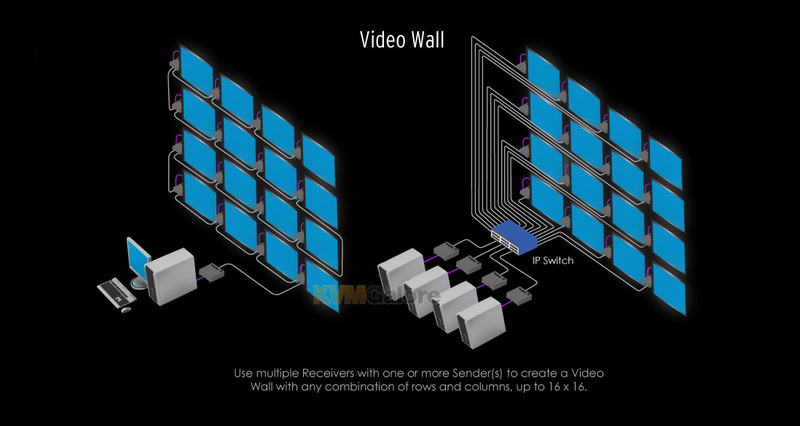 Gefen Syner-G™ Discovery and Show-Me features greatly simplify initial IP configuration. 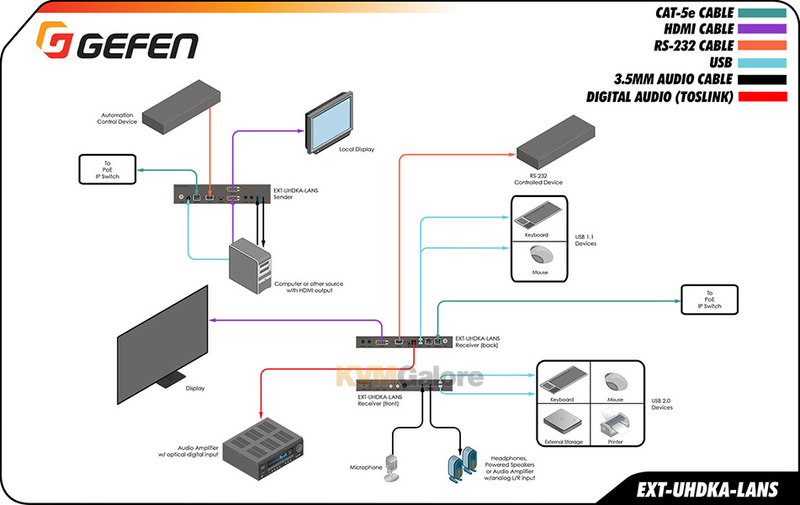 Listed below are additional products to consider which are compatible with 4K Ultra-HD HDMI KVM over IP (Gen 2.0), Sender. 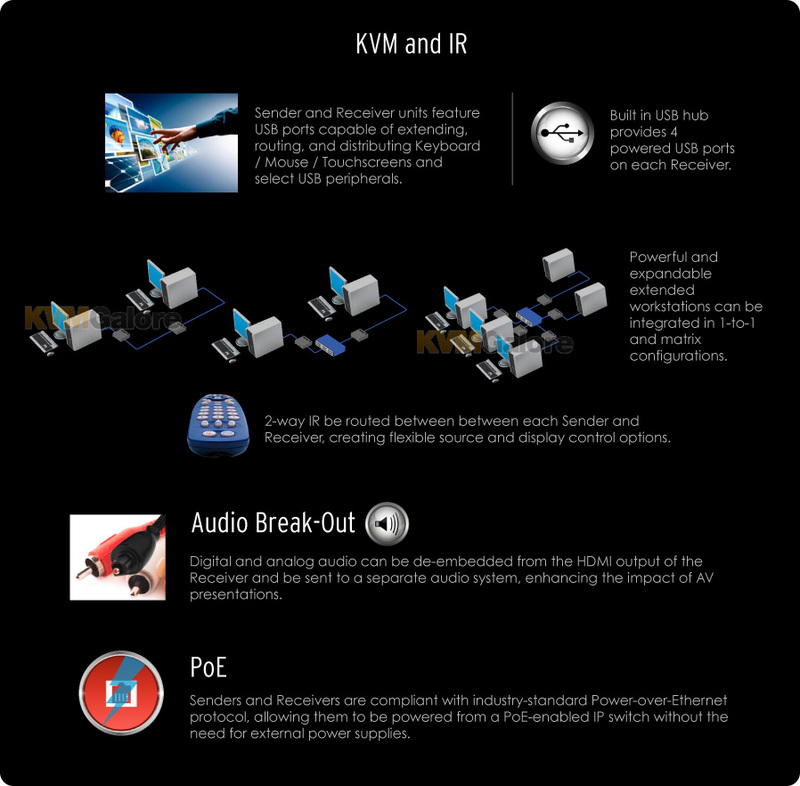 These items may be required to complete your system.